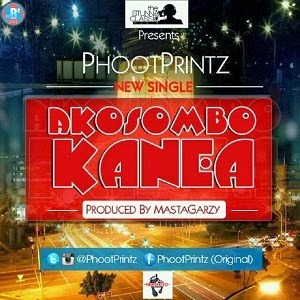 PhootPrintz of Sarkodie’s Rap University release a new single titled, Akosombo Kanea. This duo recently released a hit single titled “Jackie Appiah”. Download and listen to their latest track Akosombo Kanea here. Enjoy!